Looking for the gym that has it all. Welcome to your fitness paradise. Resilient has the latest Precor weights, dumbells, barbells, machines, racks, benches, lifts, treadmills, ellipticals, stair masters, and more. 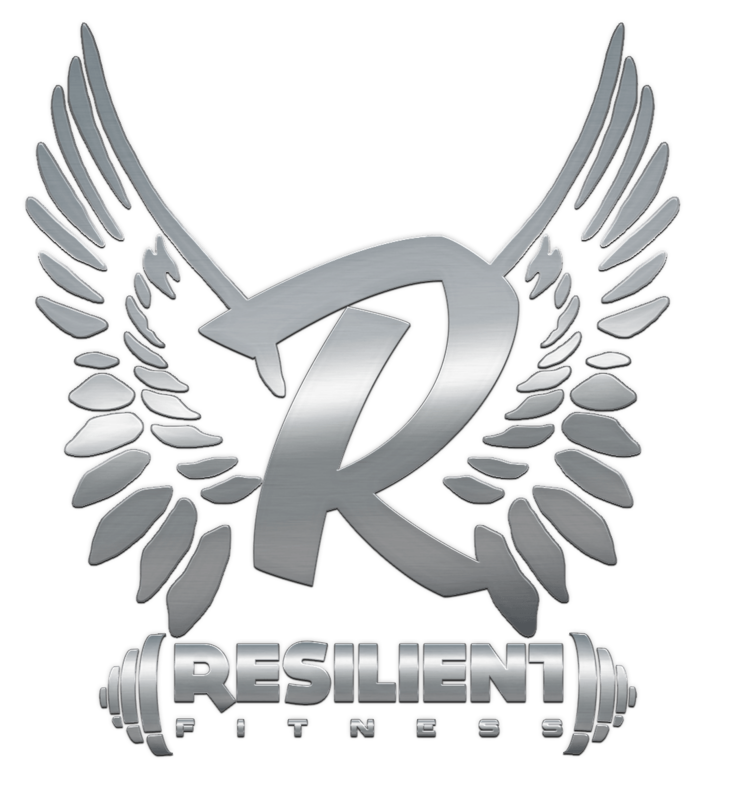 Our gym has the latest and greatest for everything you need to get in shape, stay in shape, and live resilient.